As an emblem of longevity and purity, Coco Chanel was captivated by the allure of the Fleur de Camélia. 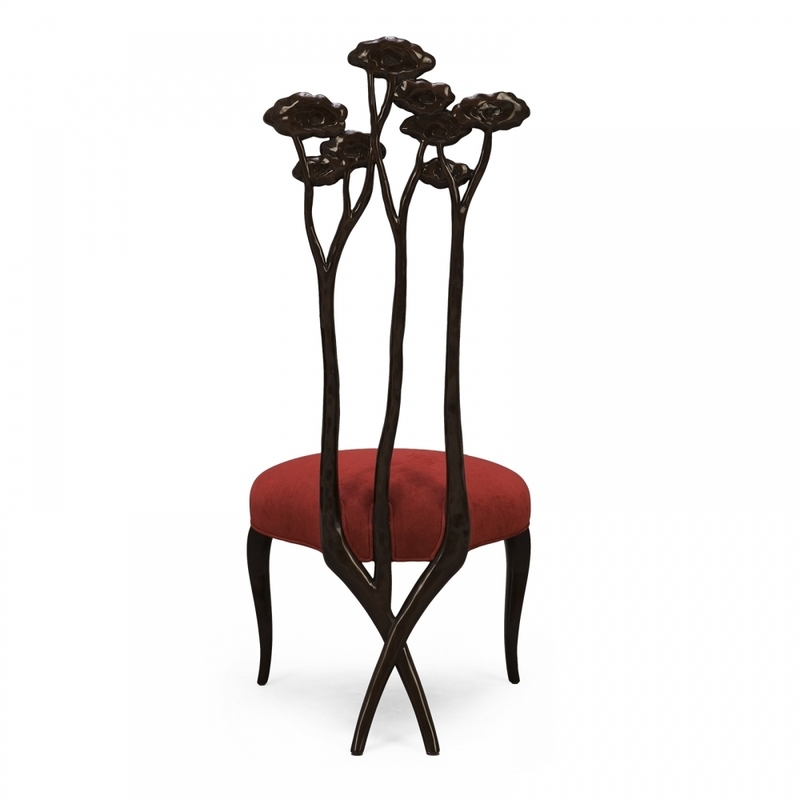 Carved from solid mahogany, Christopher designed this magnificent piece to play homage to the Mademoiselle legacy. Part of Christopher Guy's Mademoiselle Collection.